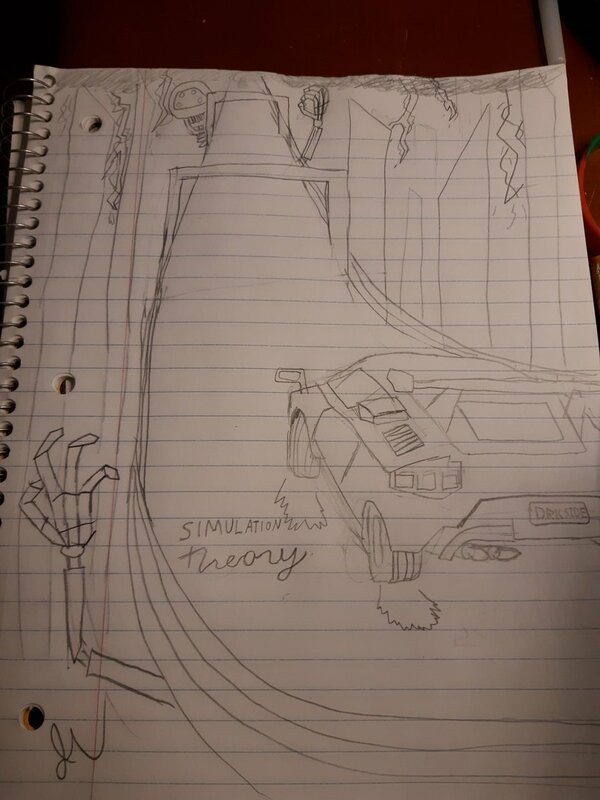 Rt @strommccallum: When We Ruminate Upon The Simulation Question, We Waste Our Time. 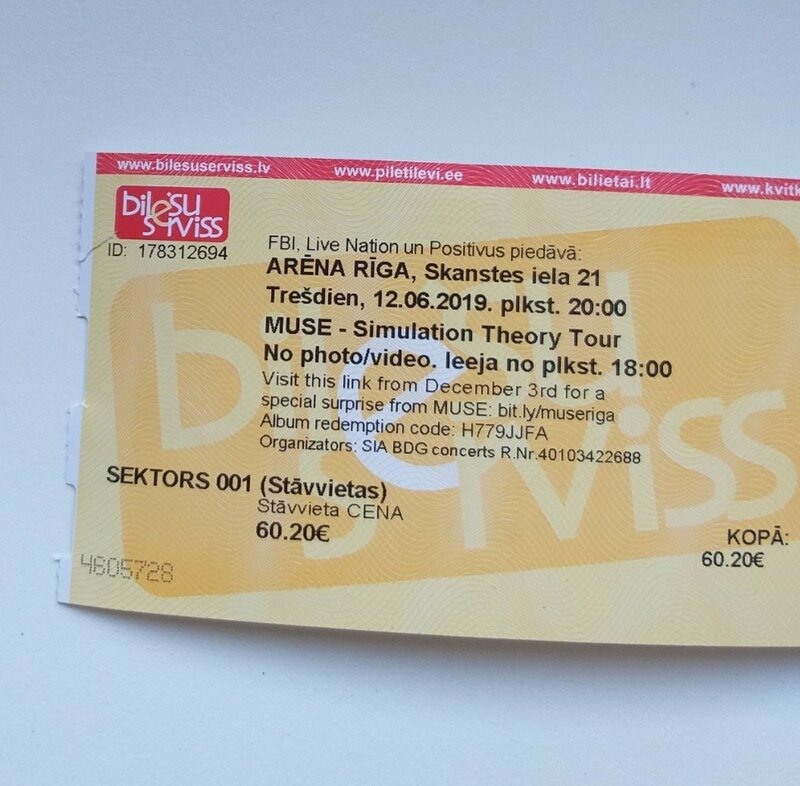 (alright I'll Try Again) I'm Sellin A Standing Ticket For Muse #simulationtheory June 12th For 40€ !!! !